Fantastic news! 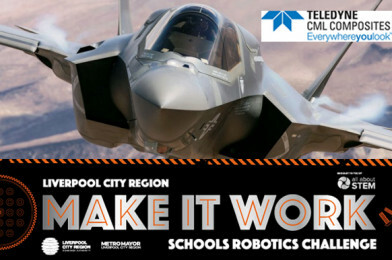 We are overjoyed to announce that Teledyne CML Composites will be our Wirral Heat sponsor for the Liverpool City Region Make It Work Robotics Challenge! 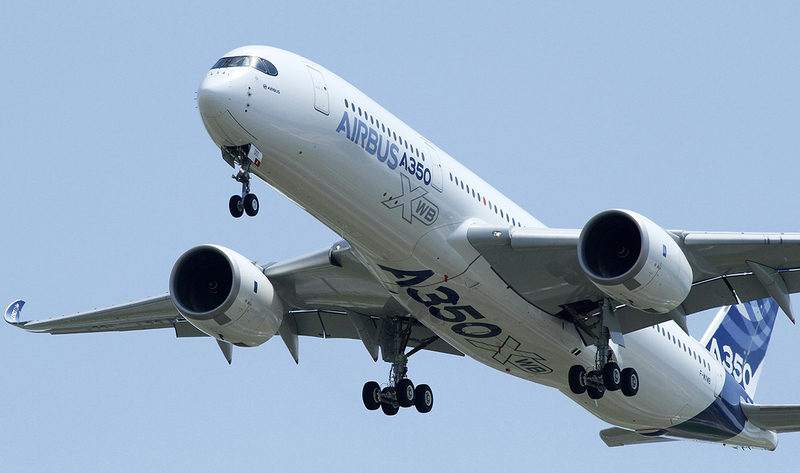 “We are so excited to have Teledyne CML Composites invaluable support. They are experts in their field with real-life experiences to share with our young teams. Inspirational!” – Michelle Dow, Managing Director, All About STEM. 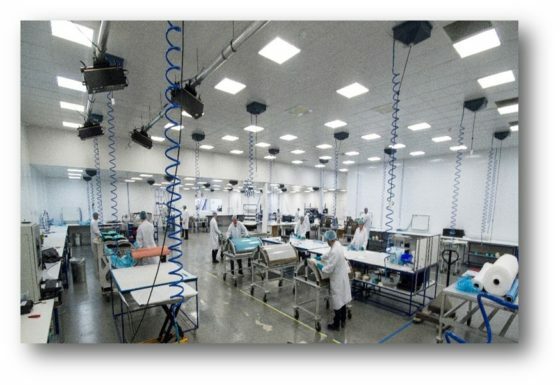 Located in a state of the art facility in Bromborough, they are an established manufacturer with an excellent track record in the on-time supply of high quality composite components and assemblies to OEM’s, such as Airbus Commercial and Leonardo Helicopters as well as Tier 1 suppliers, GKN Aerospace, BAE Systems, GE Aviation etc. The Wirral Heat of the Liverpool City Region Make It Works Schools Robotics Challenge is going to be phenomenal. Are you ready? Follow all of the action on twitter from 9am on the 31st of January! Halton Schools: Build out bots and battle it out at the LCR Make It Work Robotics Challenge – Enter!